राजमार्ग? 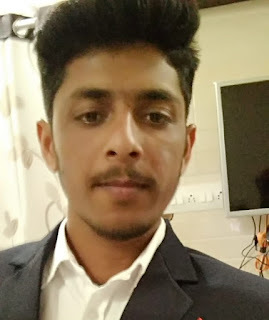 वे अपना रंग कोड क्यों बदलते हैं? 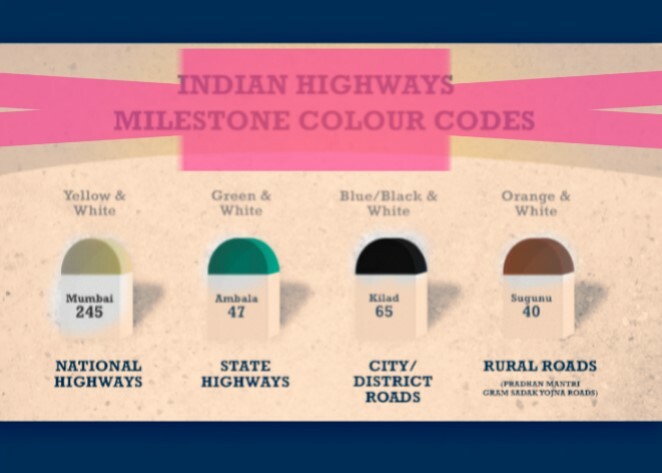 Why Indian Highways have colored milestones? highway? Why they change their color code? - Note that NS-EW corridors are the same corridor, not different. Golden Quadrilateral (GQ): This highway network connects four metro cities in India - Delhi, Mumbai, Chennai and Kolkata. The total length of GQ is 5846 km. 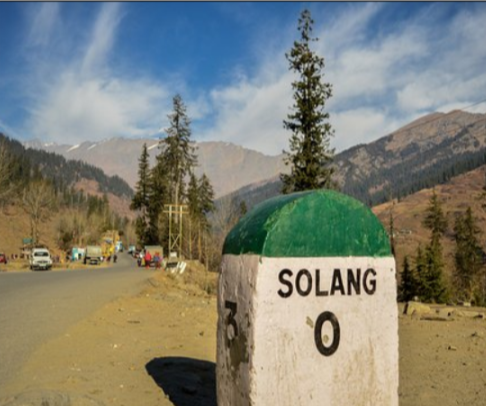 When you see a green strip landmark on the side of the road, then it means that you are not on the National Highway but on the State Highway. In India, when roads are constructed or manufactured by the State then green colored milestones are used and the maintenance of these roads is done entirely by the State. 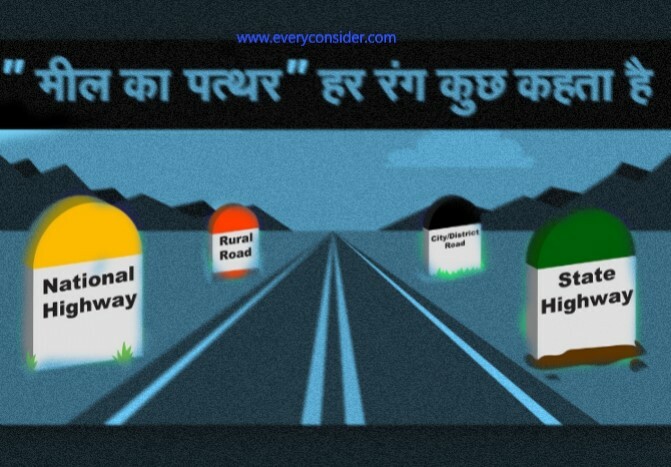 State Highway (SH): The length of the State Highway is approximately 150,000 km and is administered by the states to enter into each state and inter connectivity in the cities. 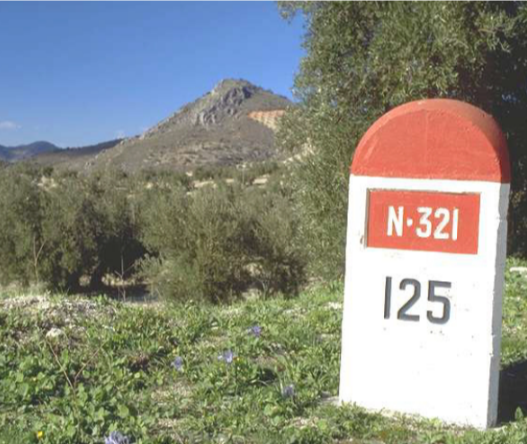 When you see a milestone with a black, blue or white strip on the roadside, then it is understood that you entered in a big city or district. At the same time maintenance of these roads comes under district or we can say that these roads are maintained only by the administration of the same city. present on the highways of different color which represents the destination from a certain place. That is whether we are travelling on State highway, National Highway or in villages etc.